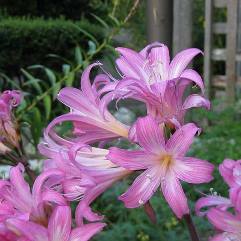 This variety flowers from February to March and has long 70cm stems. 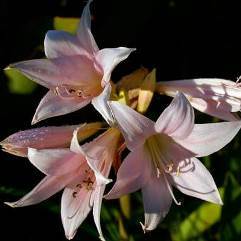 The perfumed flowers regularly produce 12 - 25 heads. 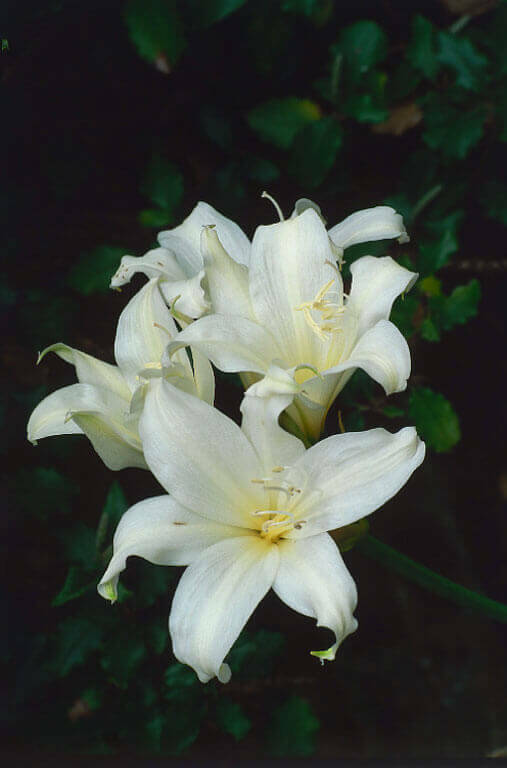 Each flower is white with a rich cream/yellow throat inside and is 5cm wide and 10cm long. The flowers are also full umbels (umbrella like).